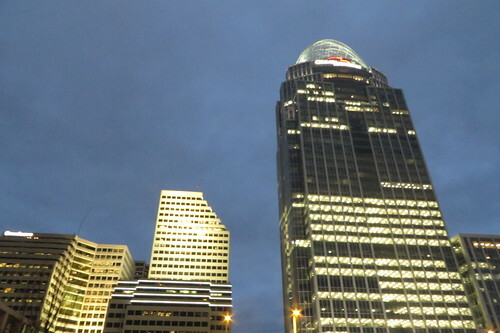 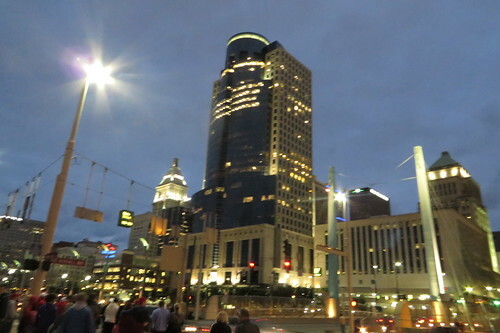 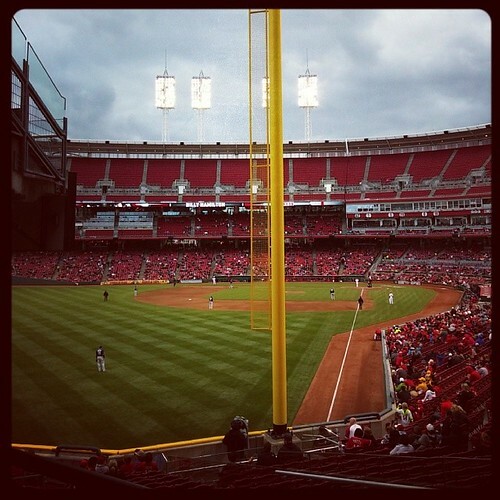 Thadd+Friends: Reds baseball game #8! 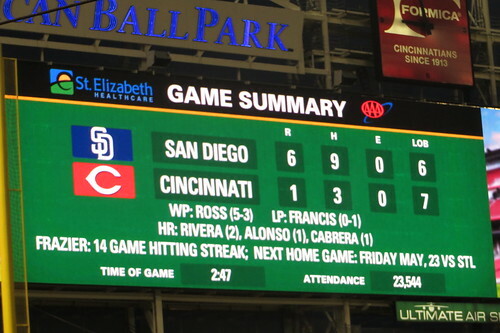 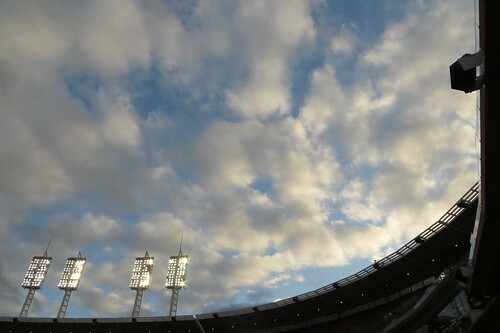 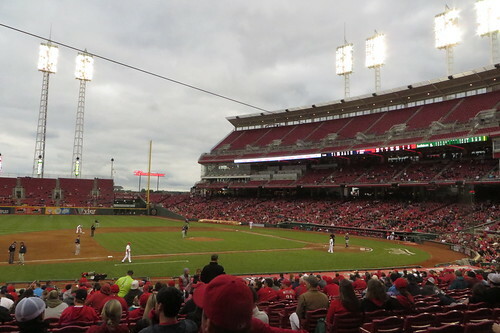 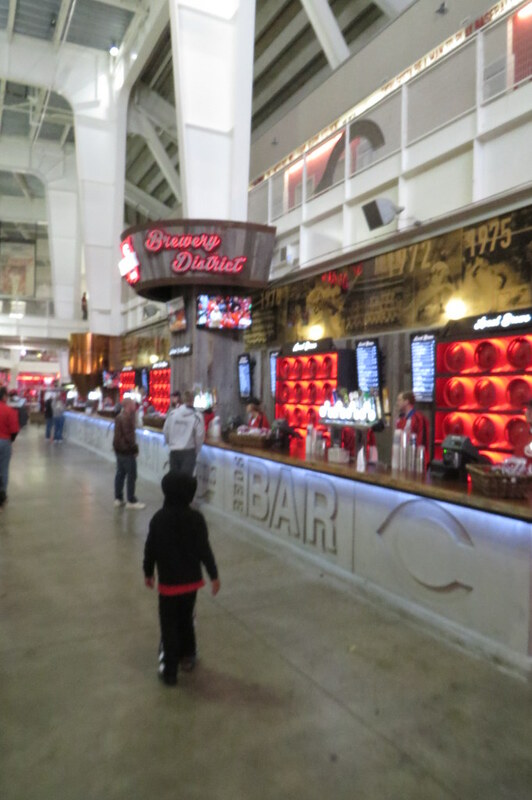 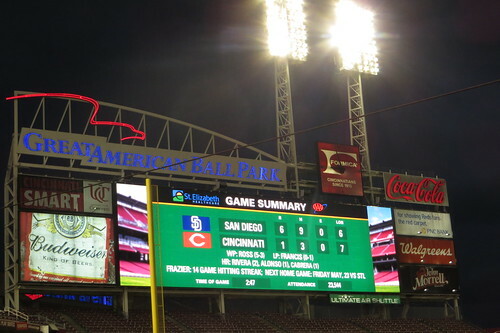 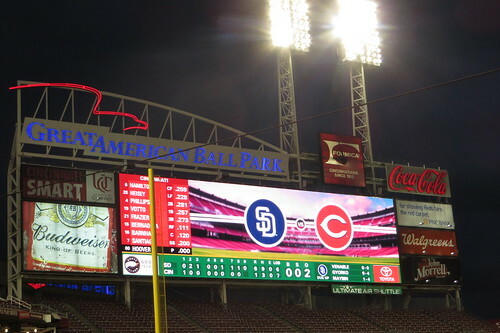 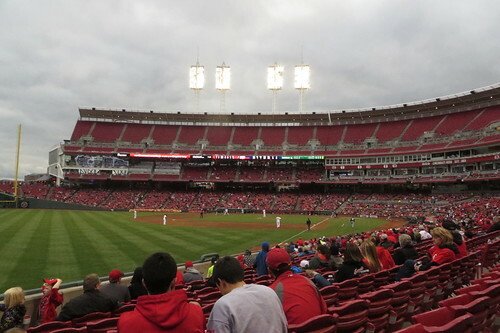 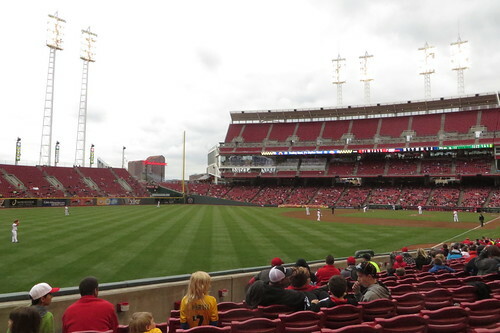 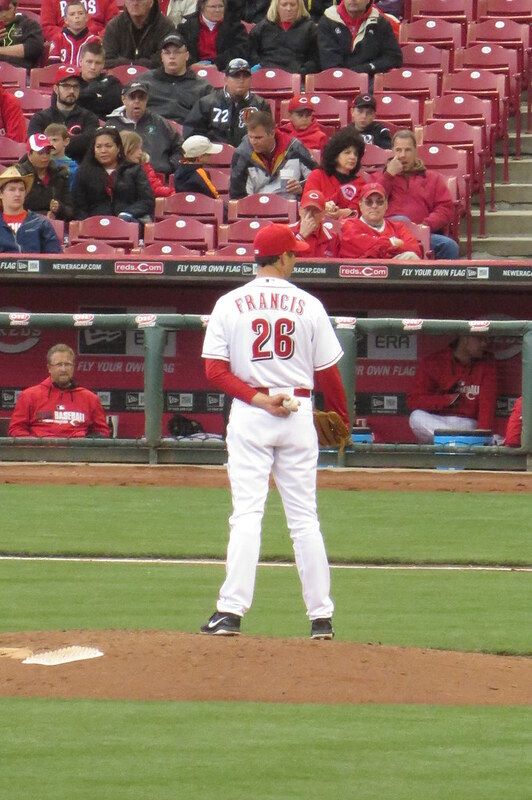 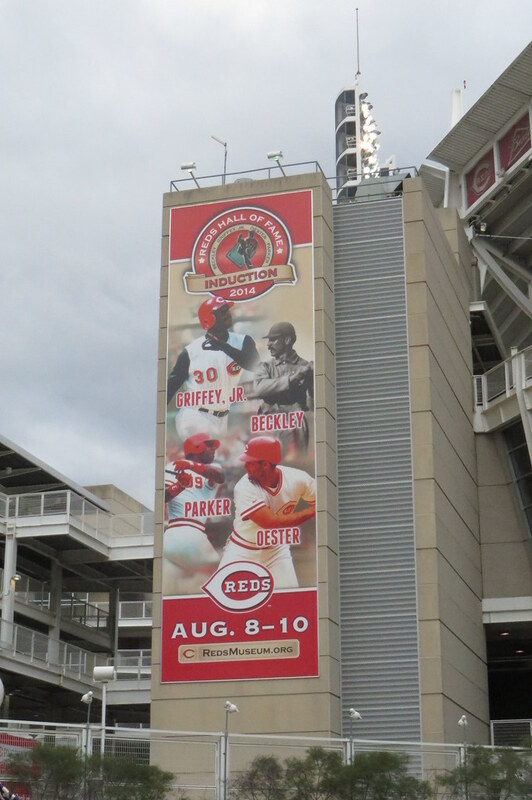 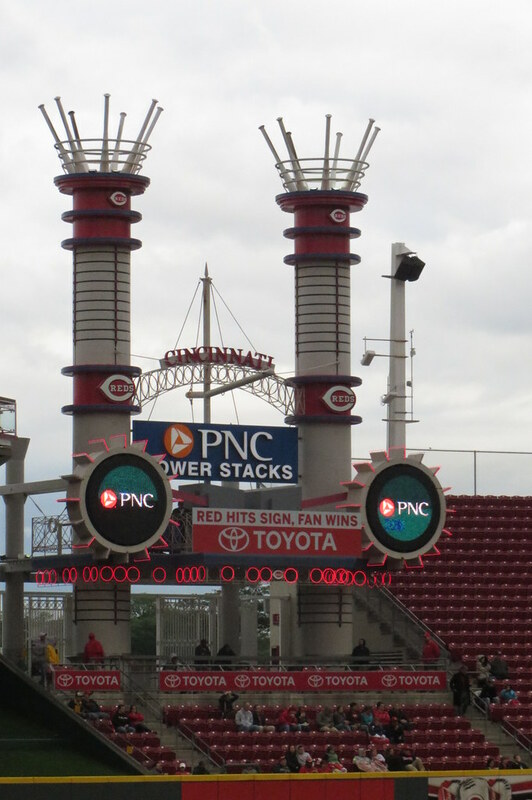 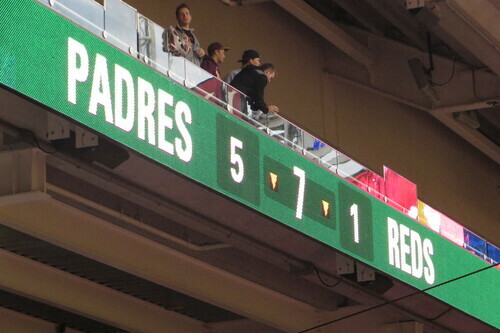 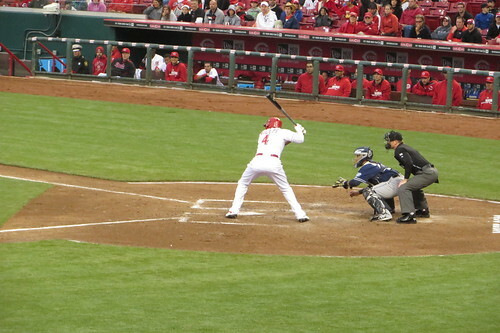 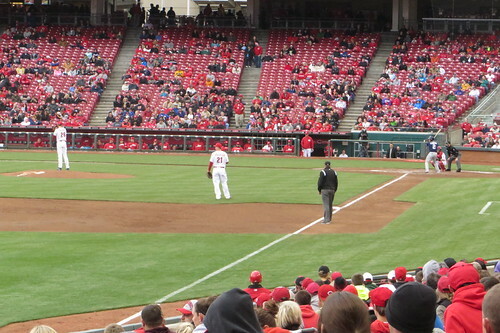 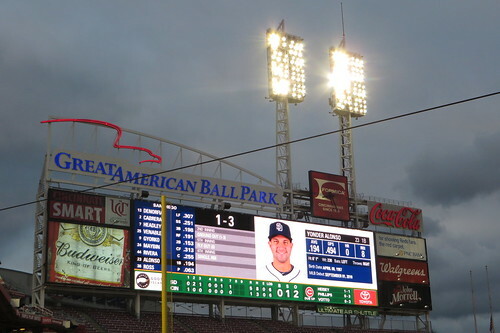 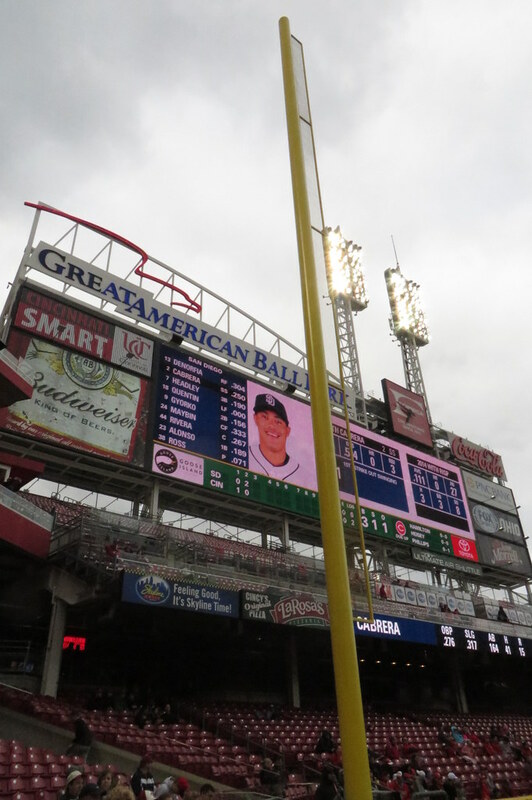 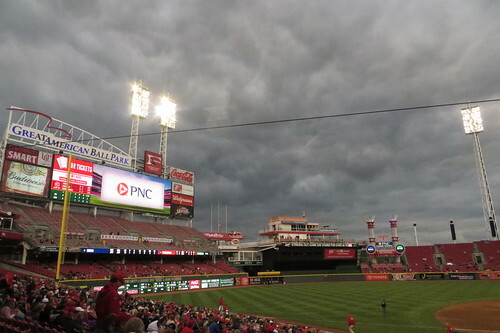 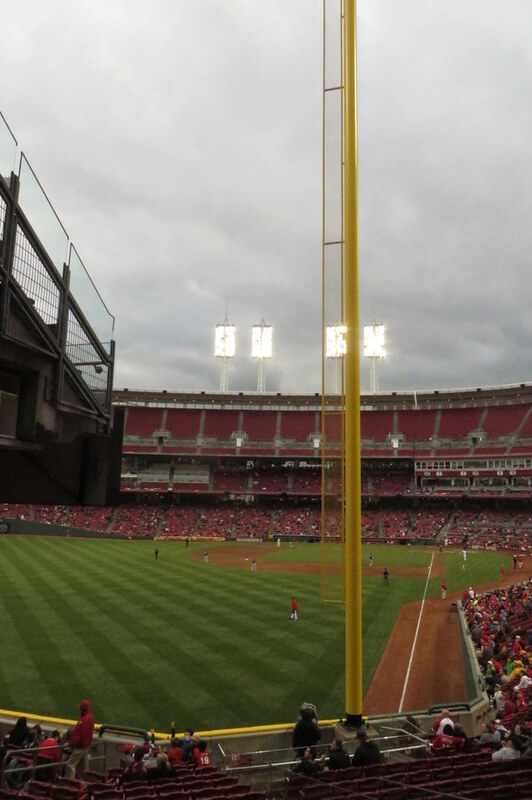 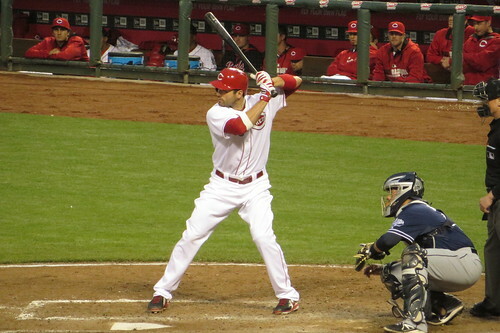 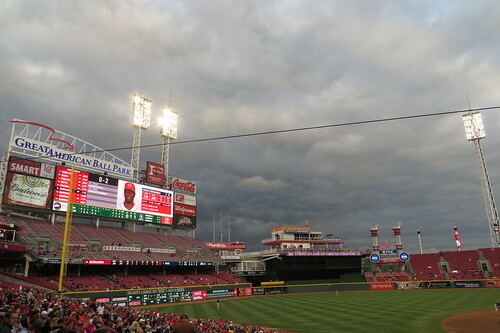 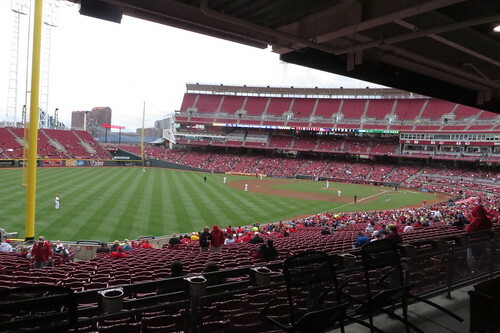 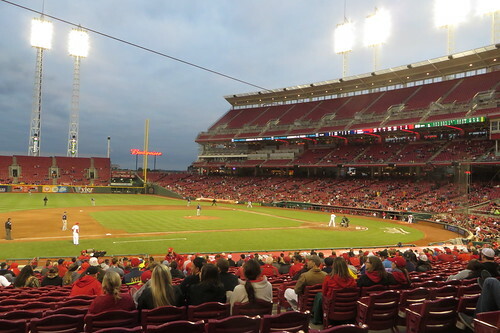 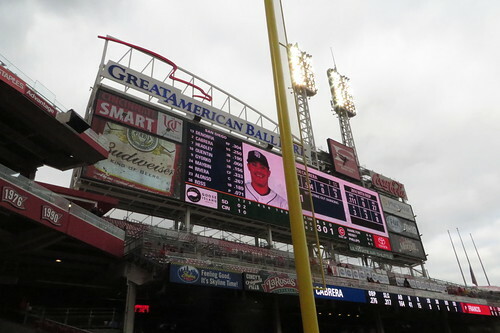 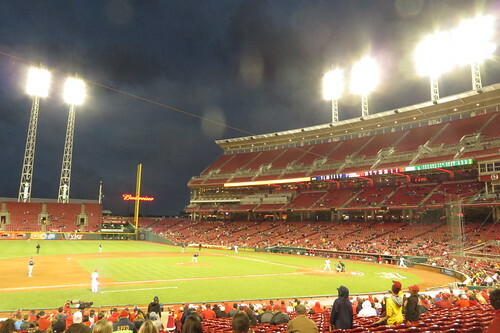 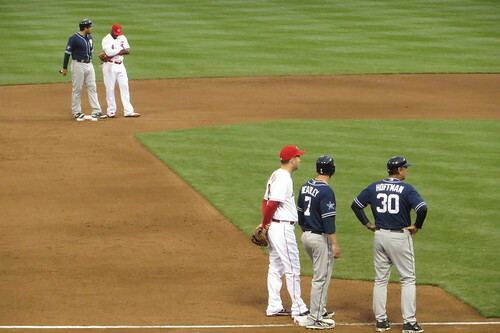 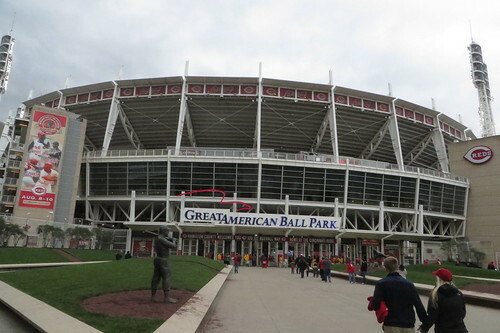 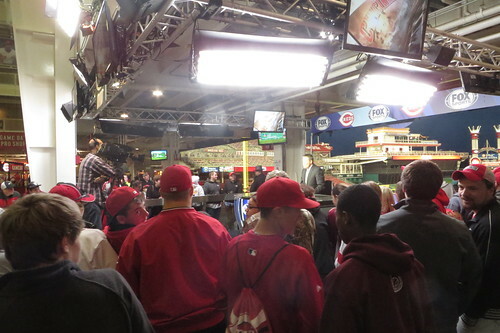 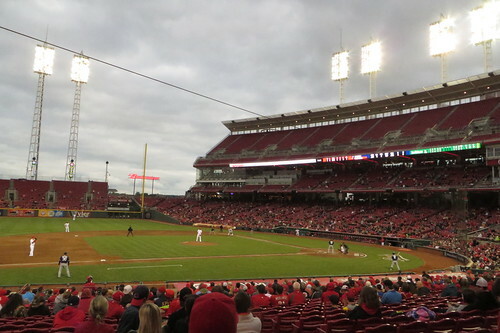 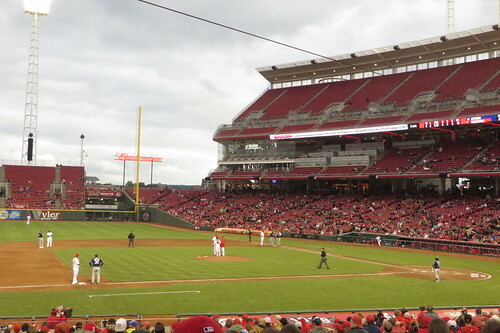 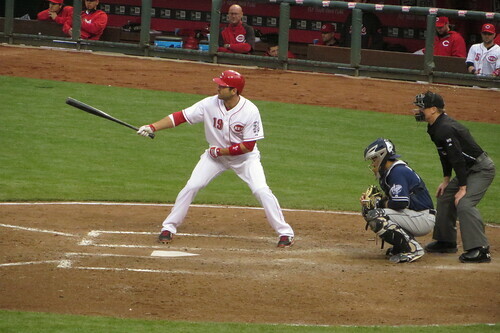 They completed closed the upper deck of Great American Ball Park for this game. 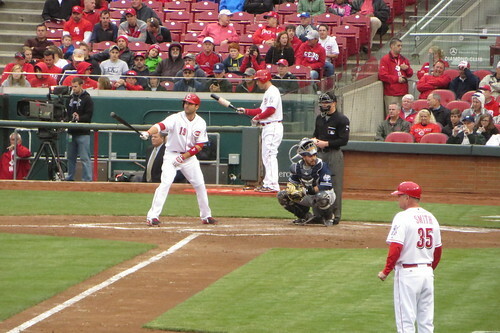 Not too shabby for a $5 ticket. 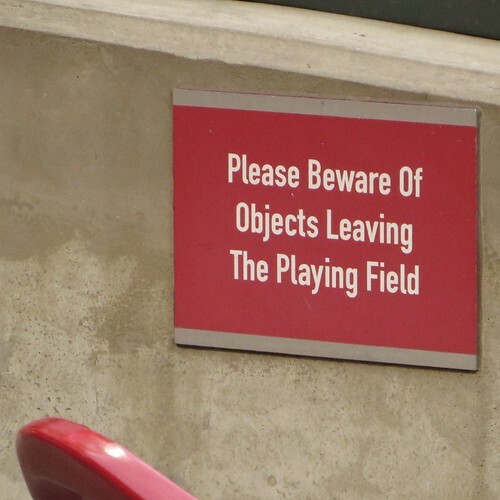 There was no way. 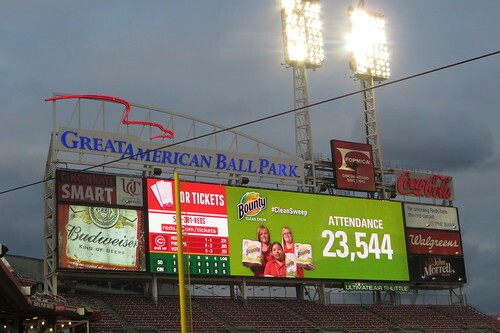 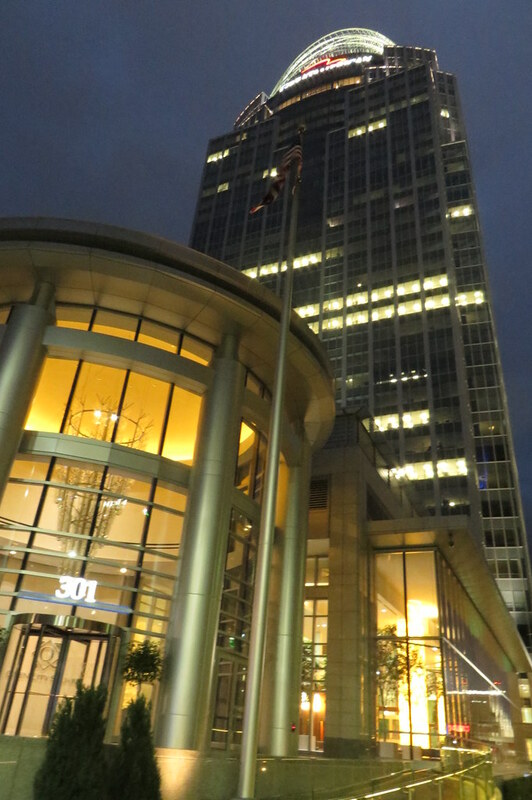 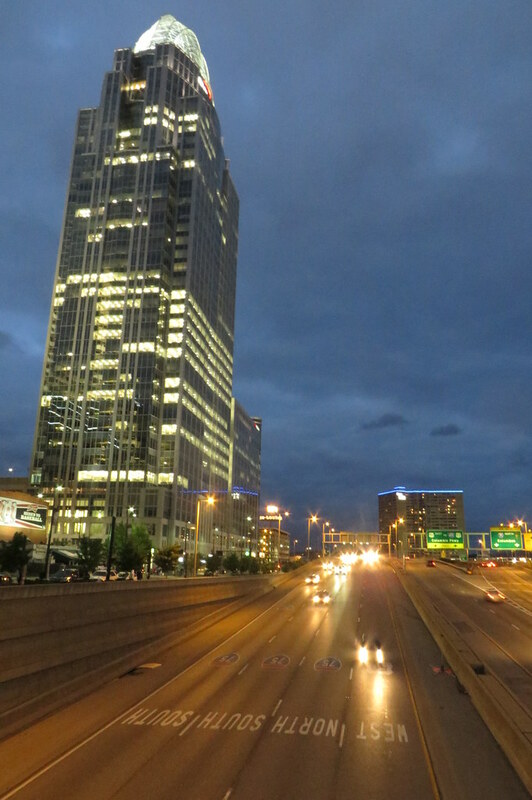 Our guess was at most there were maybe 8000 people tonight.